Chicago is a great city to explore, play in and most importantly shop in. When I first visited Chicago close to 6 years ago now, it was a mecca for this Canadian girl with retail shopping giants Filene’s Basement, Loehmann’s, T.J. Maxx and Nordstrom’s Rack beckoning me from their high street shops on Michigan Avenue. 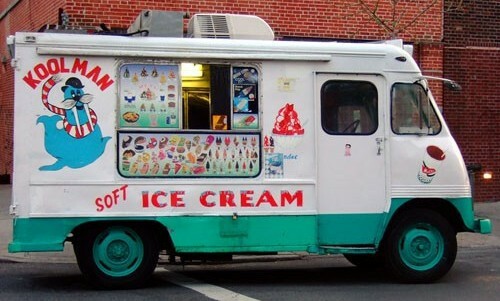 I got many a deal. 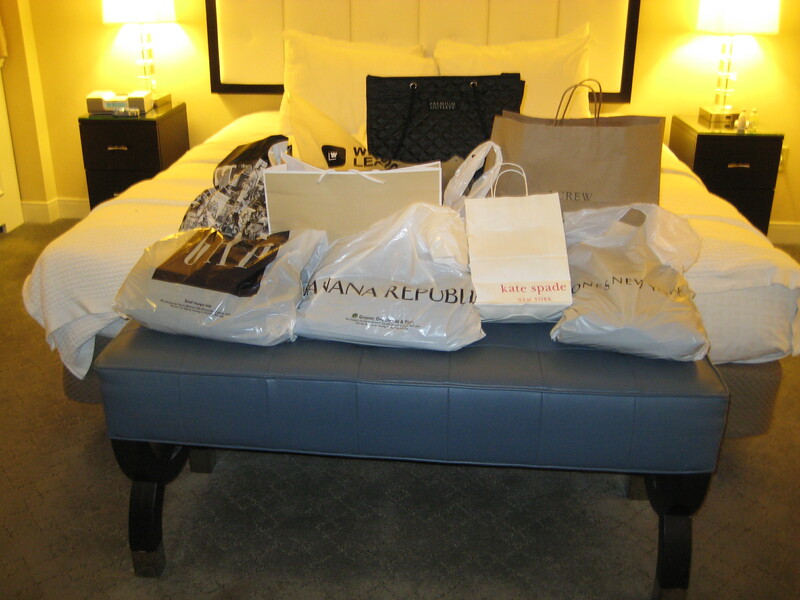 I remember packing my suitcase my last night in Chicago and actually thinking ‘wow I have saved some major cash on clothes, bags, shoes for myself and also knocked off a huge chunk of my Christmas shopping in a 4 day Chicago visit’. My prize possession was a Cynthia Rowley bag from Loehmann’s for $70 reduced from $345. I found her in a clearance bin. This past trip to Chicago – hmmm, let’s say was different. Times have changed in Chicago. Filene’s, Loehmann’s are now gone. Sigh of the economic times. It was pretty sad to see their signage still up where their Magnificent Mile shops once stood. Sure there is a plethora of amazing shopping on the Mag Mile still to be had. But when you have three girls on summer holidays who want bang for their Canadian buck and to also stuff their suitcases with bargain treats…it was abysmal to say the least. That is until I found the Chicago Premium Outlets. 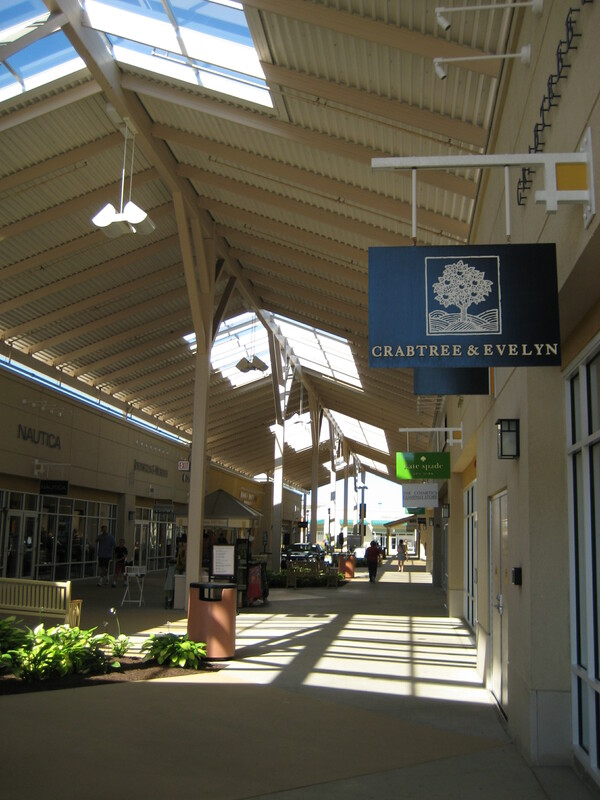 The Chicago Premium Outlets is laid out in a village style which is common for their brand of outlets. It’s very comfy and warm. 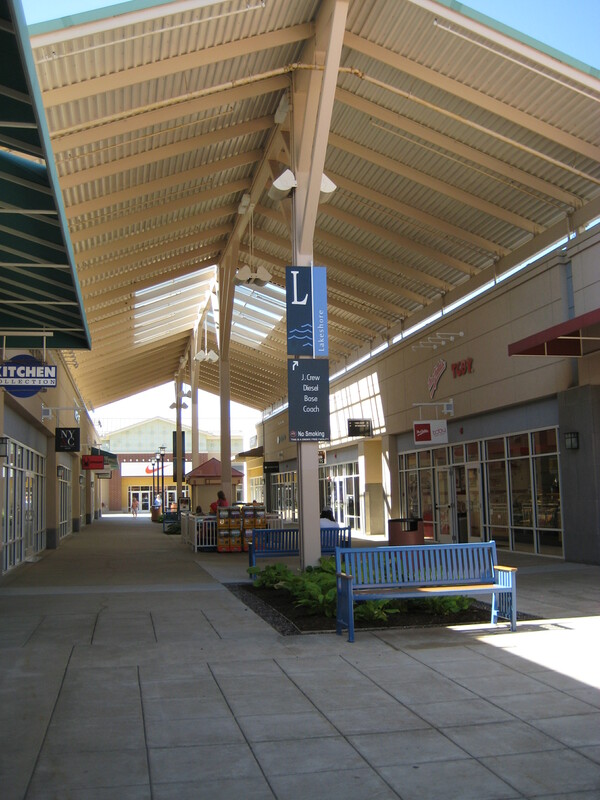 The Premium Outlets can now be found all over the United States and have the best of the best of high end retailers offering their wares 50 – 80% off retail. 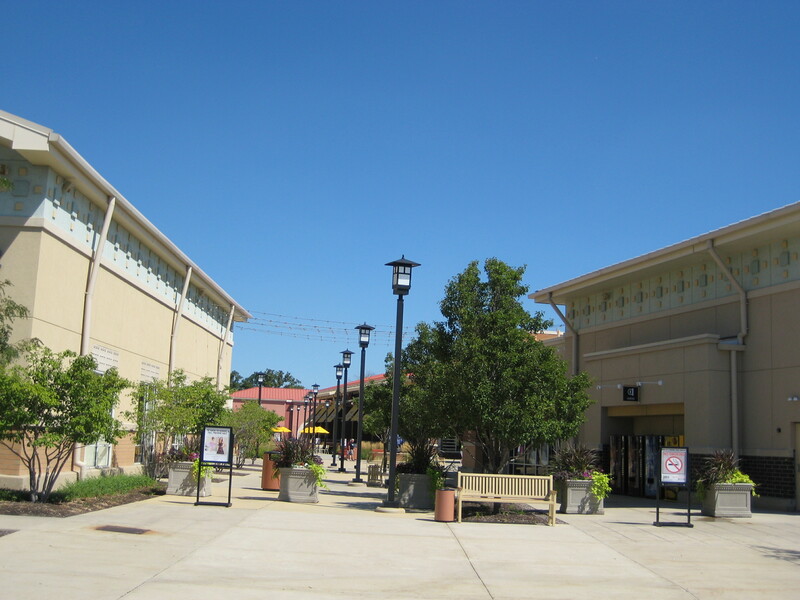 I loved that the Chicago Premium Outlets was easy to navigate, clean, a nice mix of posh shops like BCBGMaxAzria and Cole Haan. The shops speak the language of you and I. I know I’d feel slightly weird walking into BCBGMaxAzria on the Mag Mile. 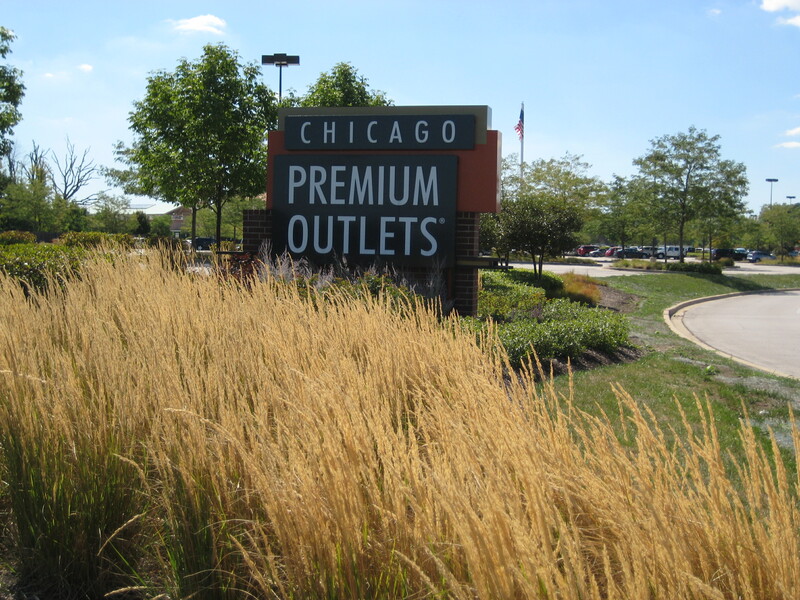 But at the Chicago Premium Outlets I was able to walk in, peak at their lovely wares, and check out products that were affordable and still the same amazing quality. 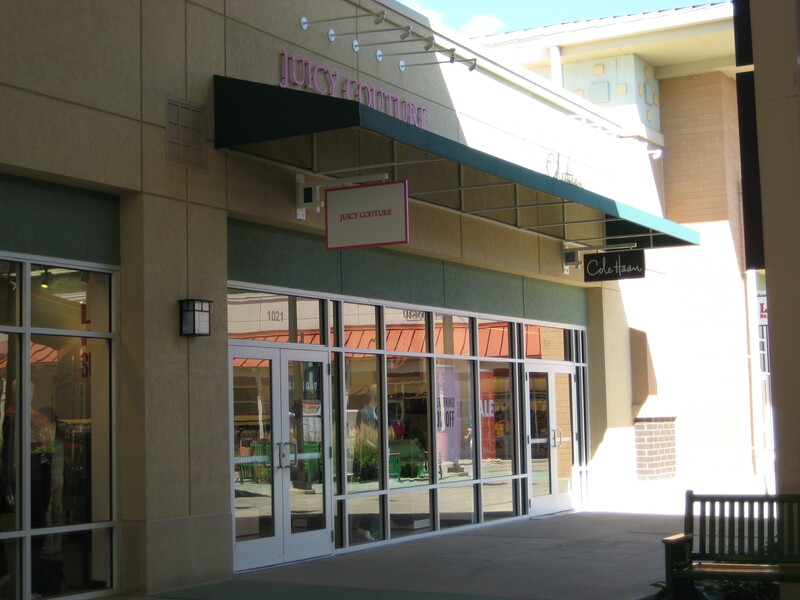 BCBGMaxAzria wasn’t the only shop that offered warm welcomes at the Chicago Premium Outlets. 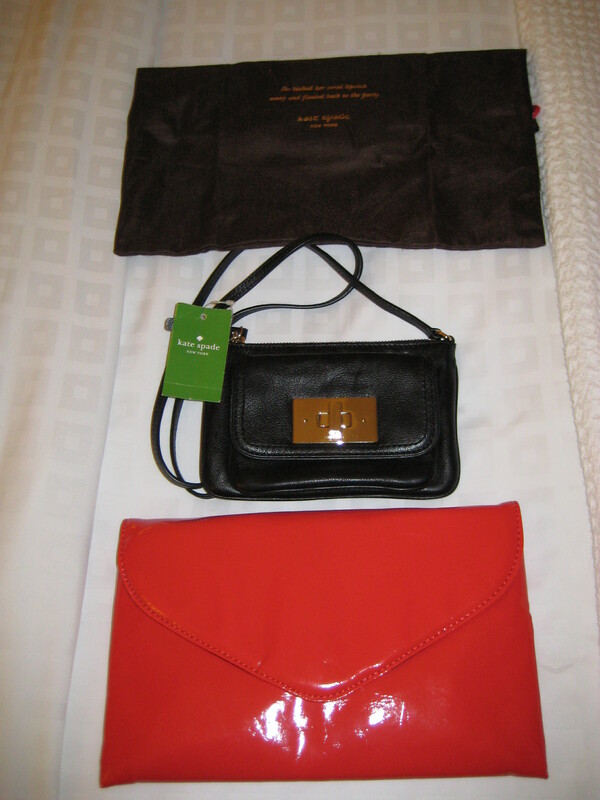 We loved and bought amazing pieces from Coach, Banana Republic Factory Store, Gap Outlet, J. Crew, Kate Spade New York, Lacoste, Le Creuset, Levi’s Outlet Store, Lucky Brand and Michael Kors to name a few. There were no crazy lines, the sales staff was friendly, helpful, the stores were big but you didn’t need a map to find where you needed to go, and the signage for pricing was always readily available. Which is helpful when you want to know quickly what you are saving in dollars. I really encourage you to do some prep work before you go to the Chicago Premium Outlets. Sign up for the VIP Shopper Club membership from their website. Shoppers can get access to exclusive discounts as members of the VIP Shopper Club. It’s free and easy to join just visit premiumoutlets.com/VIP. You can then get your hot lil hands on their VIP Coupon Book, VIP Shopper Club Information and most importantly VIP Shopper Club Coupons. You can print these coupons out ahead of time and take them into your favourite shops to use on purchases. These coupons really helped us. We were able to layer coupons up onto one another to get even more savings. This was gobsmackingly amazing! Where else can you do that???? For example I received a 20% Off Coupon for Kate Spade to be used on any full price handbag or wallet at the Information Centre located in the Food Court. I applied it to an already 40% off purse and than using my VIP Shopper Club Coupons I was able to get an additional 10% off my entire purchase. Got that? 70% off my purchases at Kate Spade! Amazing deal! I actually felt faint when I left the store. My girlfriend’s had similar experiences. We met up half way in our shopping jaunt to see how we were doing. There were tales of beyond believable pricing, great customer service, easy transactions, helpful sales staff who made recommendations without being bossy and most of all where we needed to go next to pick up similar sales items that one of us had already made that morning. 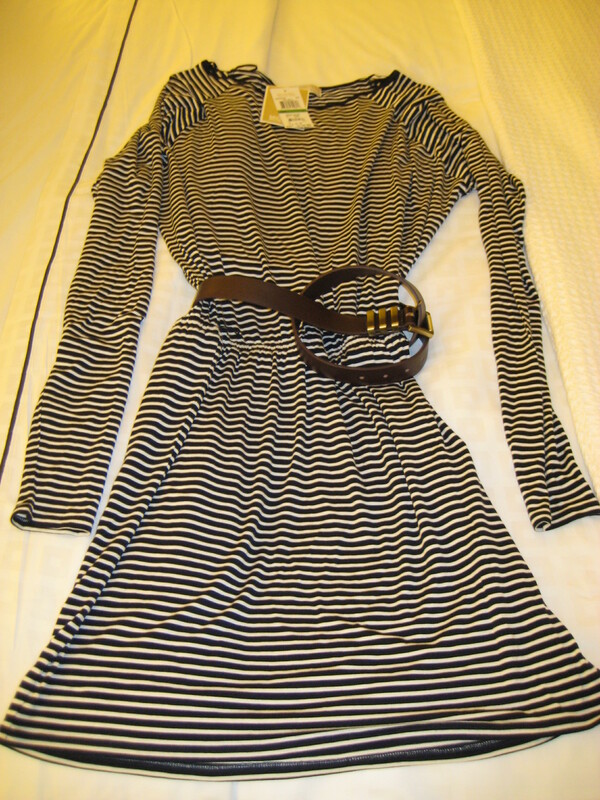 I bought a dress from Michael Kors for $40 reduced from $295, 8 dresses from The Gap Outlet with my dynamic couponing was reduced to $100, a neat make up purse from Kate Spade and a Kate Spade Thermos bring a total transaction value of $27. 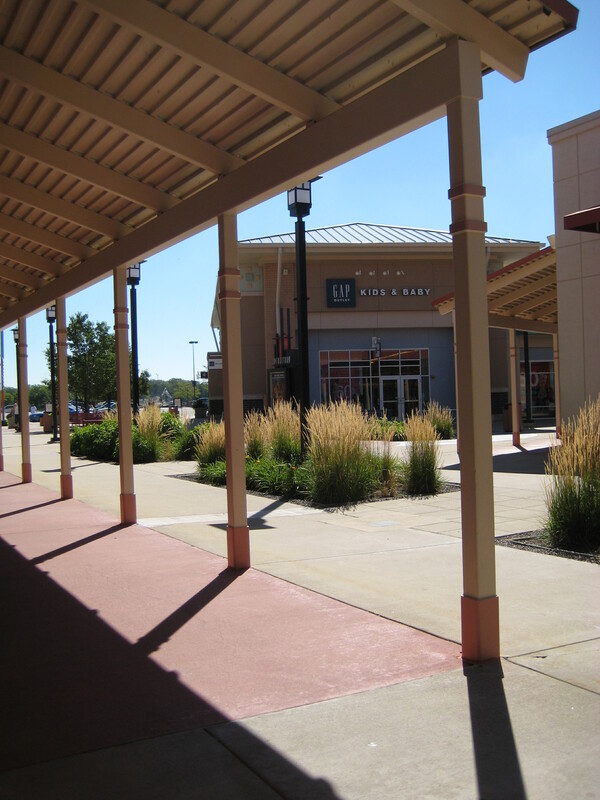 Don’t worry about cool eats at the Chicago Premium Outlets – there is an amazing Food Court with affordable and yummy foods to keep your strength up for even more shopping. This was helpful, especially when we needed to stop for a moment and take stock of where we wanted to go next whilst also filling our bellies. 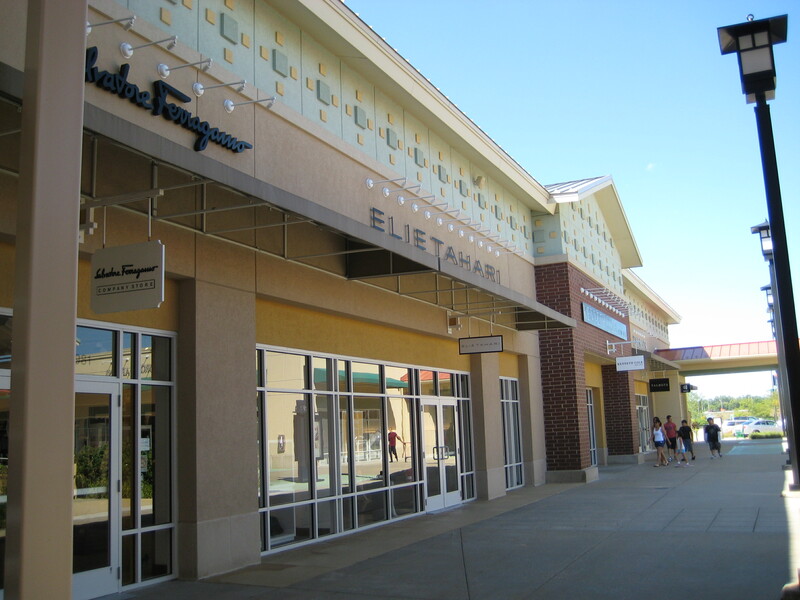 How do you get up to the Chicago Premium Outlets? Easy! Some suggestions follow. We opted for Windy City Limousine (847) 916-9300. They picked us up from our hotel and dropped us off at the Chicago Premium Outlets in less than an hour and returned us on time. 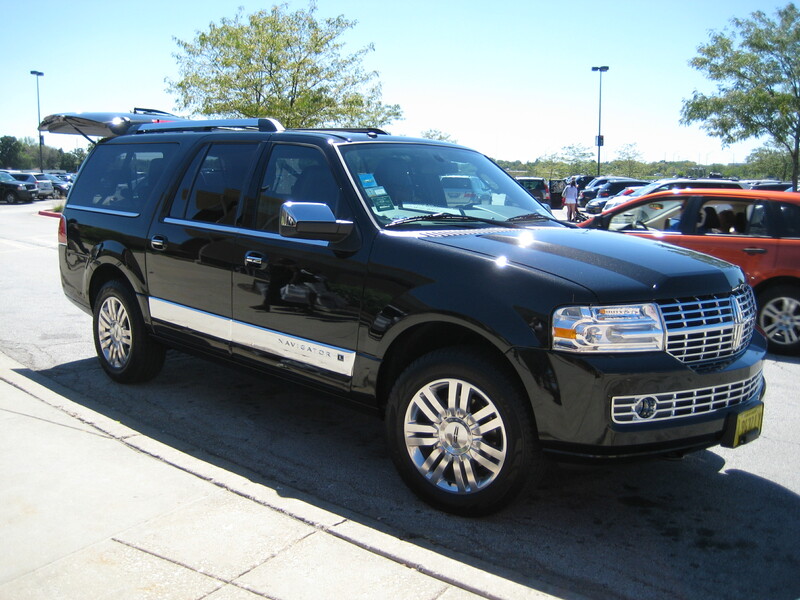 I would encourage you to splurge and get the Windy City Limousine treatment. You don’t have to worry about trekking with your shopping all the way back to your hotel after a long day on your feet hunting for deals, why not give yourself a lil treat and let someone else take care of the driving. Now that Black Friday and Christmas is coming up – it’s time to start planning some shopping trips from both the U.S., Canada and overseas. Getting a cheap flight to Chicago is easy. If you are looking for savings I would really encourage you to do your research wisely and see which shops will meet your needs in the city of Chicago. 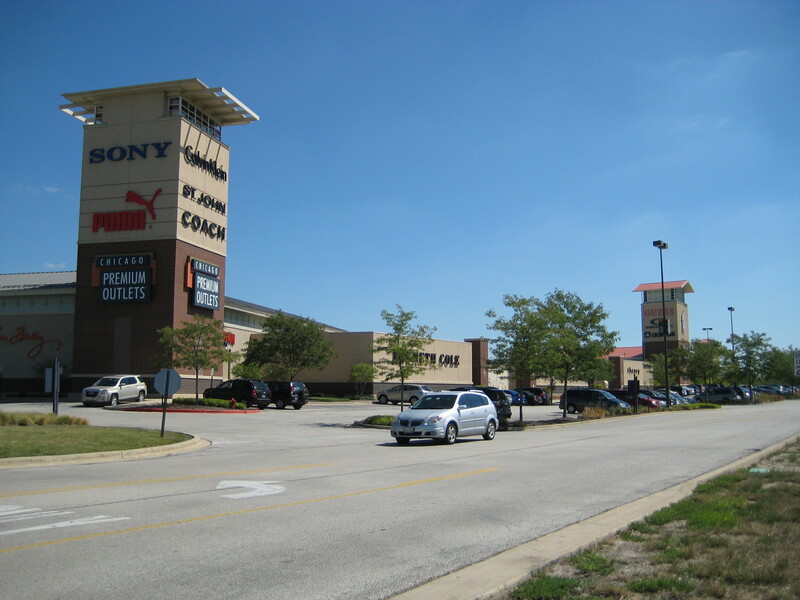 But if you want to try and make a dent in your credit card that will leave your credit company wondering ‘how did they do that?’ – Please visit the Chicago Premium Outlets on your next visit to Chicago and tell me what you buy. Happy Summer! 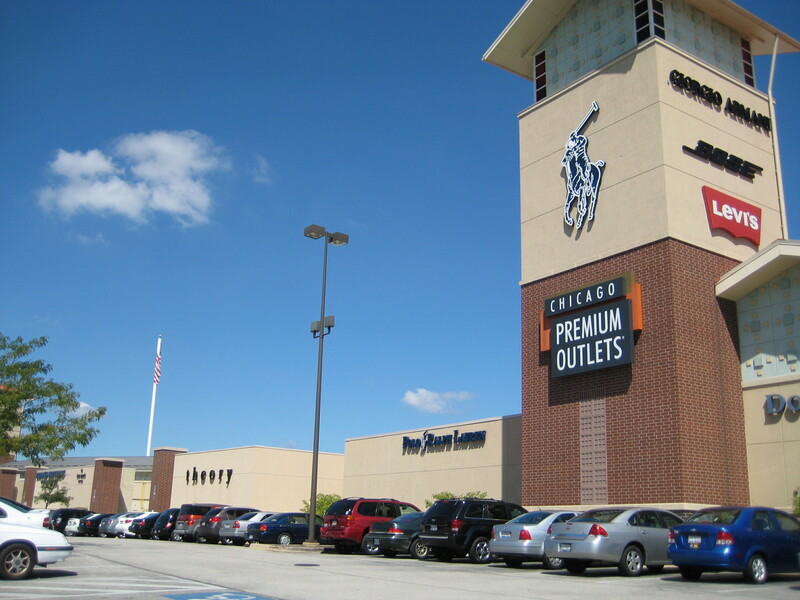 How to get to the Chicago Premium Outlets? From O’Hare International Airport: I-294 South (to Indiana) to I-88 West. From Northern Suburban Chicago: I-94 East (South toward Chicago) to I-294 South (O’Hare/Indiana) to I-88 West. Round trip bus service on Tuesdays and Thursdays (service operates with minimum of 10 people. Other charter bus service dates available from downtown Chicago for groups of 10 or more). Call for schedule, pricing, and reservations. Chicago’s premier ground transportation company, providing the newest fleet of vehicles with experienced and service-oriented chauffeurs. Contact info@windycitylimos.com to schedule your shopping trip. From Chicago’s Union Station to Aurora Station. Taxi service from Aurora station to center. Taxi service or Pace Bus #533 from Aurora station to center. 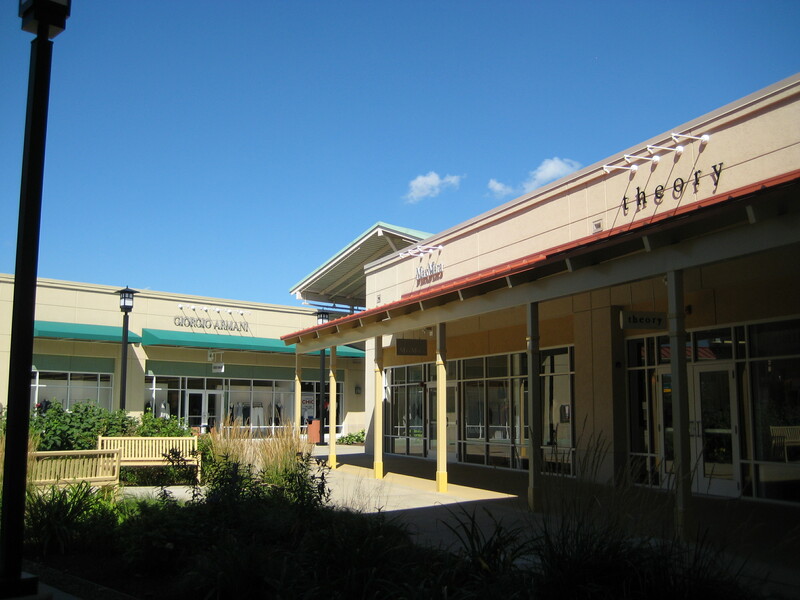 Private luxury shopping excursions to Chicago Premium Outlets. 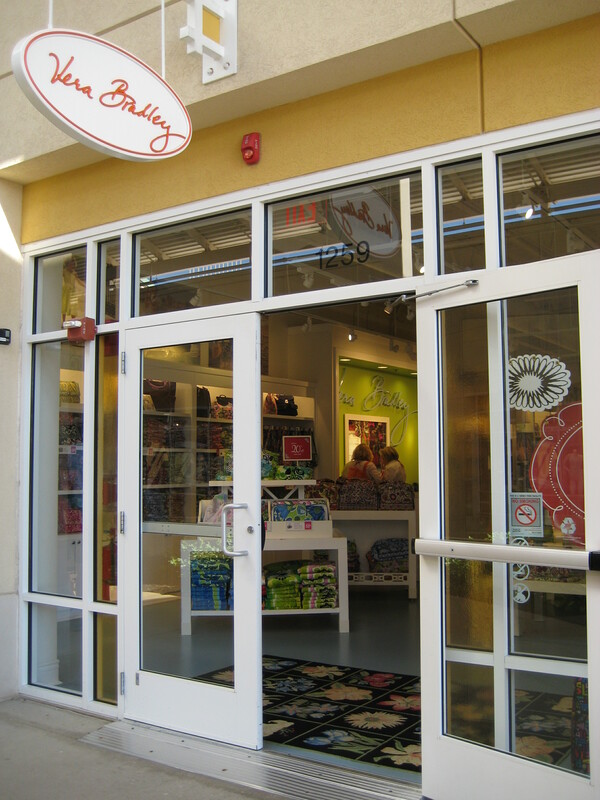 This entry was posted in Uncategorized and tagged chicago premium outlets, chicago travel, design, Fashion, http://www.premiumoutlets.com/outlets/outlet.asp?id=63, shopping, style, Top Shopping Destination: Chicago Premium Outlets, travel on August 18, 2012 by thirtyfourflavours.